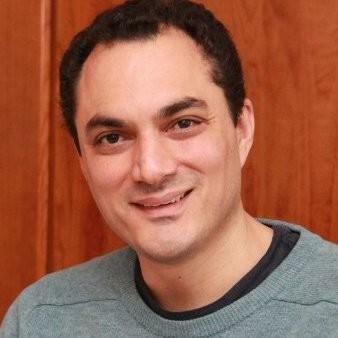 Costas has a background in designing computer chips and a degree in electrical engineering from Imperial College, London. He has supported the design and implementation of our IT systems including the CRM, Gsuite and Website ensuring we are working with the best technology without the price tag! Costas has two children and two stepchildren and now lives in the UK after being an Expat for over 15 years.